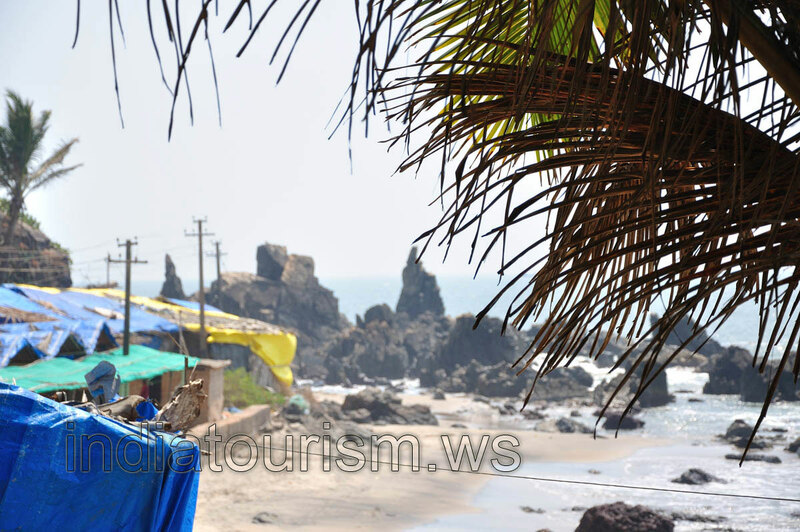 How to get to the Arambol beach from Baga, Calangute or Candolim? Hire a taxi, which usually takes a to-and-fro charge, if not a flat rate. Arambol is at best one and a half hours ride north from Baga. If you want to get to the Arambol beach from the nearest beaches such as Mandrem or Morjim, it is enough to hire a motorbike.